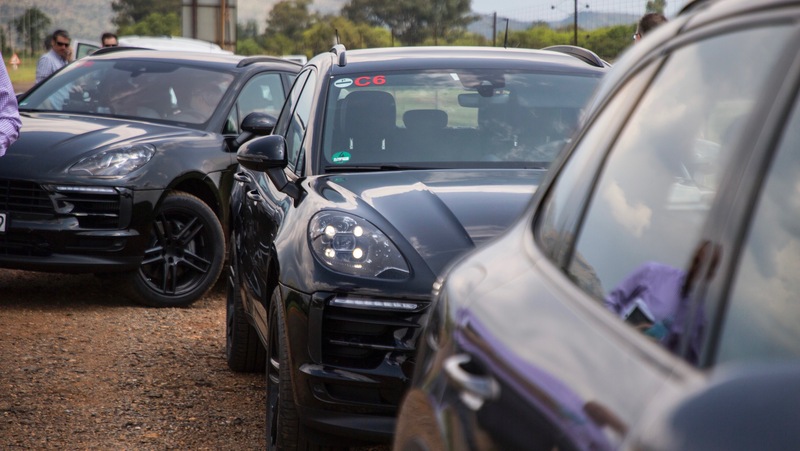 Following in BMW's footsteps, Porsche has released a set of "spy shots" of the upcoming, facelifted Macan crossover, saving car paparazzi folks the trouble of, y'know, actually spying to get a look at the refreshed compact SUV. 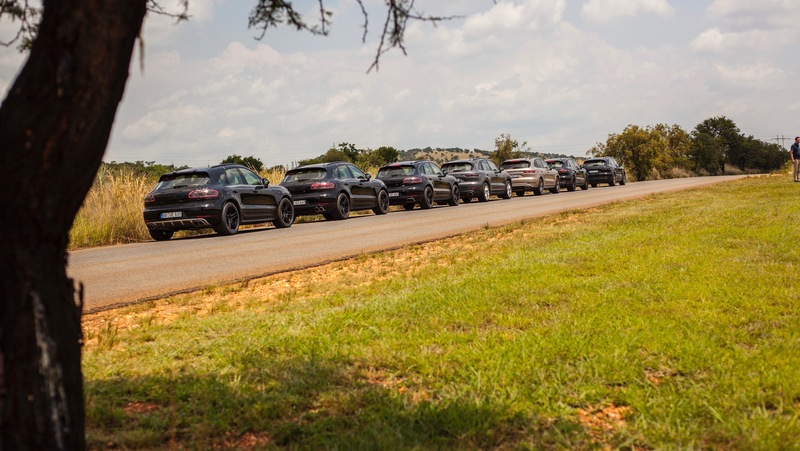 Taking three, camouflaged Macan test mules all the way to South Africa, Porsche has tested the car's mettle at high altitudes, in high temperatures, on loose surfaces, and off-road. Arriving in Lesotho, the development team reached over 11,000 feet above sea level, says the company. 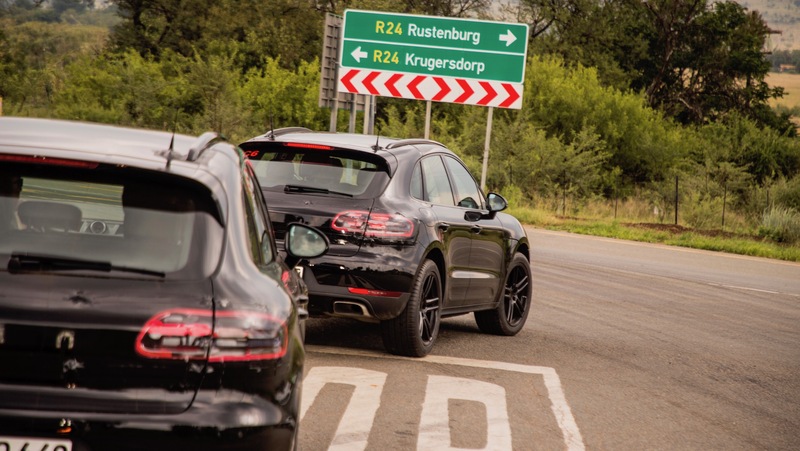 The facelifted Macan will apparently be "extensively revised" and "significantly enhanced in terms of its design, comfort, connectivity, and driving dynamics." According to SUV product line director Oliver Laqua, the new volume seller will rock a new generation of engines with "plenty of power" which will almost undoubtedly up the small crossover's game on the Autobahn...or the drag strip, if you're into that sort of thing. 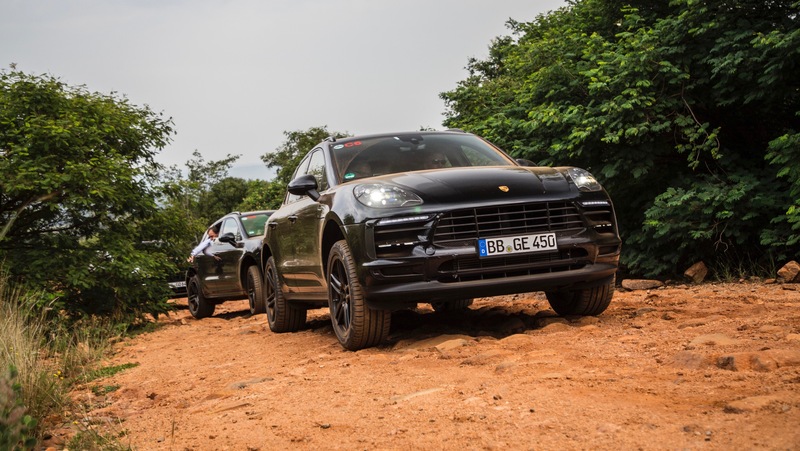 Speaking of activities that relatively few owners will actually partake in, it sounds like the Porsche crossover will be a formidable performer off-road as well. 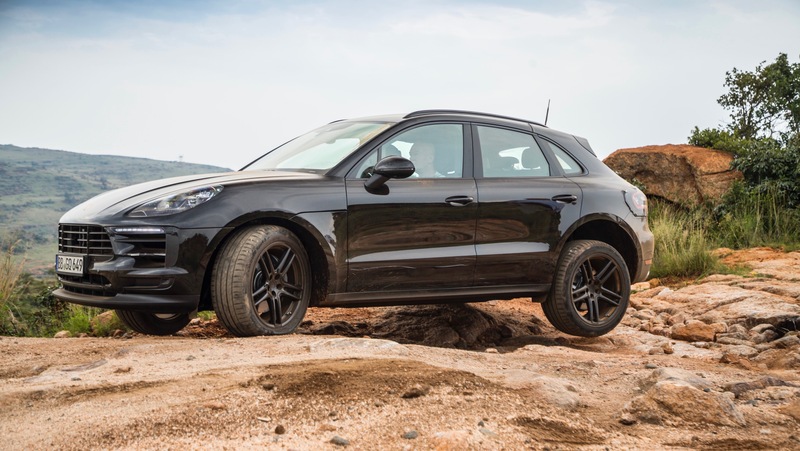 After the test prototypes made it through Lesotho's challenging, rocky surfaces unscathed, Laqua says, "We're very happy with its performance." 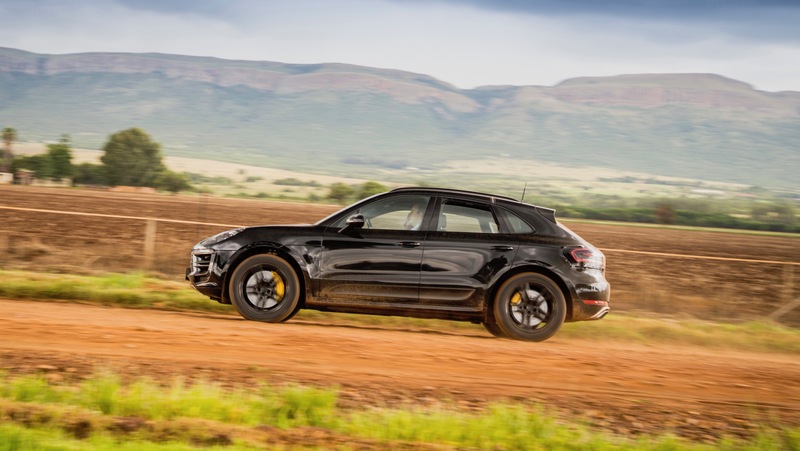 Hopefully, we'll get to judge the new-and-allegedly-improved Macan's performance for ourselves sooner rather than later. 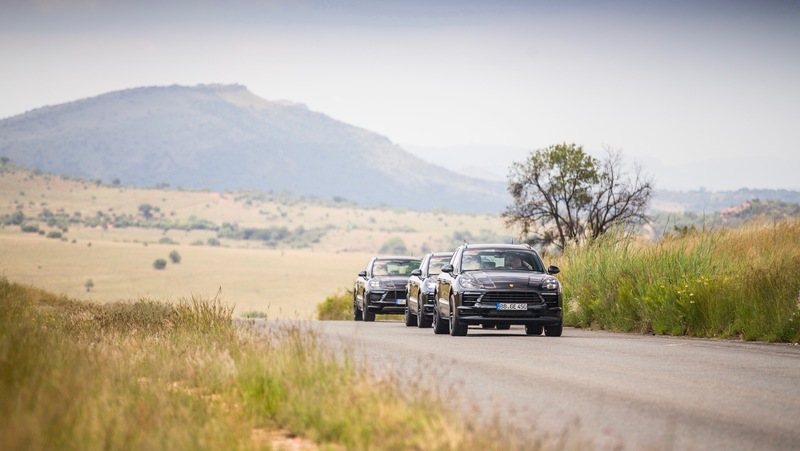 For now though, here are the not-spy shots from the team's South African adventure. 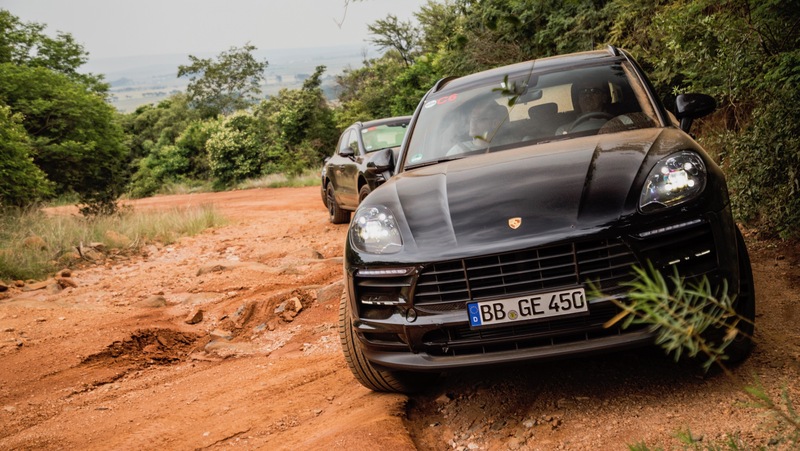 The 2019 Porsche Macan is scheduled to launch at the end of July. Feel free to check back in at The Drive for the full reveal. 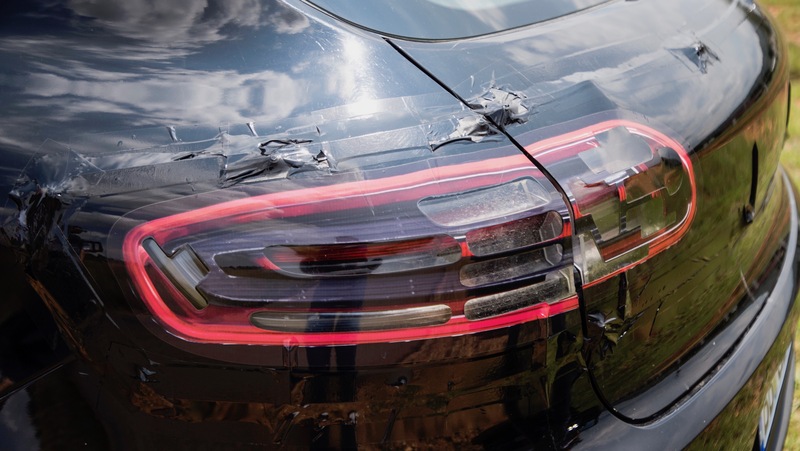 The current 2018 Macan starts at $47,800. 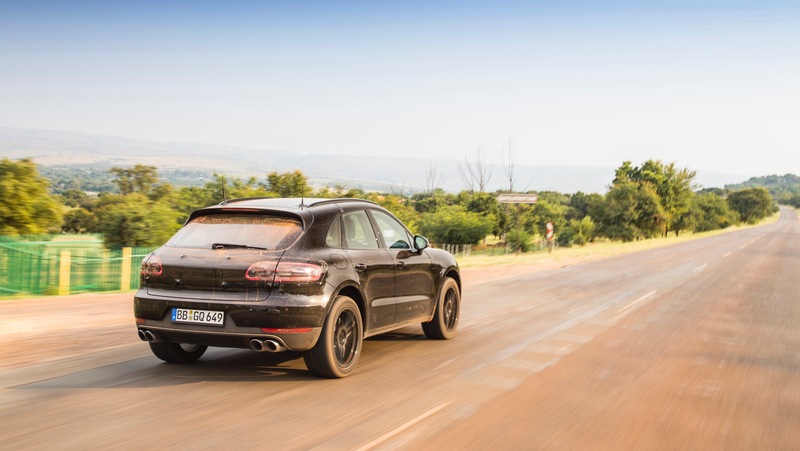 Is Porsche's Macan Turbo Performance Pack Worth The $10,000 Premium? 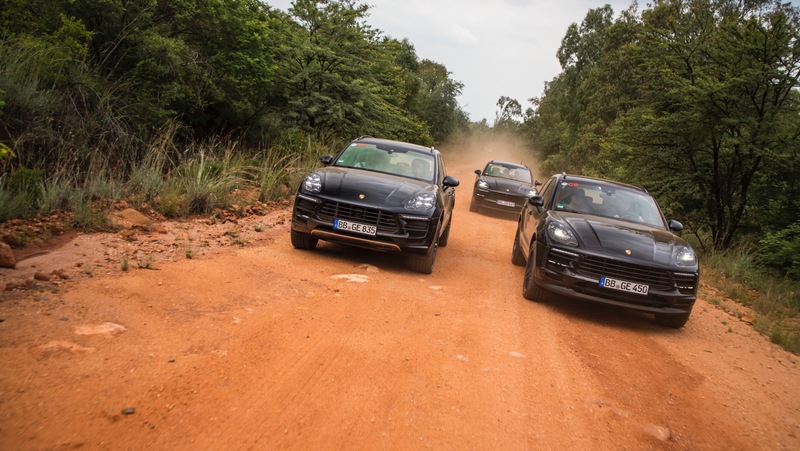 With a 10% bump in horsepower, is the "Performance Pack" a preview of a Macan Turbo S?